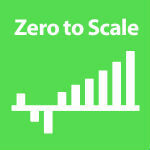 Today we tackle a question from our Zero to Scale insiders group. The question is, how has being open and honest affected your business? We will discuss the different ways of being transparent and the pros and cons of doing so. There are people who have influenced us in our decision to be transparent. Pat Flynn was one of the first entrepreneurs to be really transparent about his finances on his podcasts. 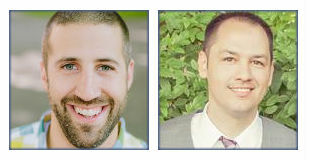 Others who have had various levels of transparency about their business include John Lee Dumas and Chris Ducker. The point is that you can find your own ways to be transparent. Our model of transparency is a hybrid. We also discuss the pros and cons of transparency as it relate to our Zero to Scale podcast and our goal of reaching 20K a month. Being transparent can be uncomfortable, but that’s when you’re going to grow the most. Pick and chose what you feel comfortable sharing. We have not regretted our transparency and encourage you to find the level that helps you to grow. Leaders find comfort in uncomfortable situations.